We’ll walk for our Children, to honor our Residential School Survivors, to stand up for our Treaty and Human Rights, and to save Mother Earth. We’ll embark on this march to show Canada that we walked and took care of these lands long before they got here, and we’ll always be here to stand up for them! We’ll begin our March on Sunday, Jan 27th at the Shubenacadie Residential School Grounds. We’ll start with ceremony, drumming and singing for all those we’ve lost and pray for our survivors. We’ll march in solidarity from the Shubenacadie Residential School Grounds back to Indian Brook First Nation (roughly 10 km). The walk will be broken up into two days where we walk and end our ceremonies in the community and then continue the next day where we’ll march across the MacDonald Bridge, up to Citadel and have the biggest Round Dance Halifax has ever seen! Bring your drums, regalias, flags, posters and voices!! Everyone is welcome!!! #PunJeno’lti’k! 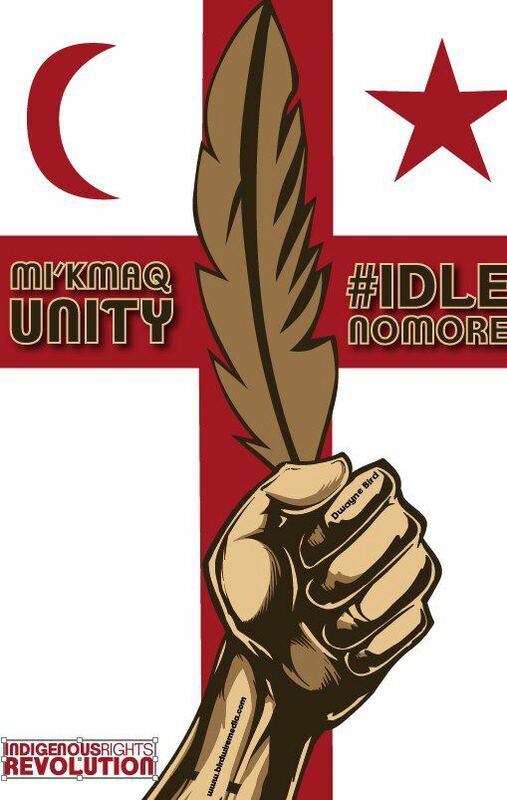 For those of you who can’t join on the Sunday March at the Residential School Grounds on the 27th, please meet us at the Holiday Inn parking lot beside the MacDonald Bridge at 10am on the 28th to march the rest of the way with us to Citadel Hill. Prayer will begin at Citadel Hill around 12pm. And then we will Round Dance in the Halifax Commons. -Follows highway to Indian Brook First Nation (roughly 10 km).